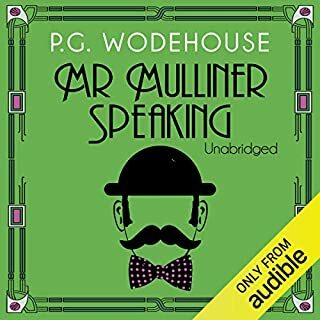 From money-making schemes involving placing wagers on vicars to poor Bingo having to produce the village school Christmas entertainments, every one of Wodehouse’s superb short stories are guarantee to raise a smile from even the most stony-faced listener! I was disappointed to discover that these are the same stories as on The Inimitable Jeeves Volume 1. While Martin Jarvis is an excellent narrator, my personal preference in the voice of Bingo comes from Fredrick Davidson. I wouldn't purchase this one but go for the Volume one instead. 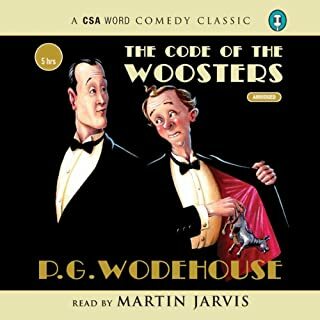 Martin Jarvis is the voiceover master and he is my favourite Jeeves and Wooster reader. The only tiny niggle I have is the voice of Bingo which to me just doesn't chime with the character. His Bingo sounds too dopey and rather adenoidal. Bertie, Jeeves and the others are all great though. 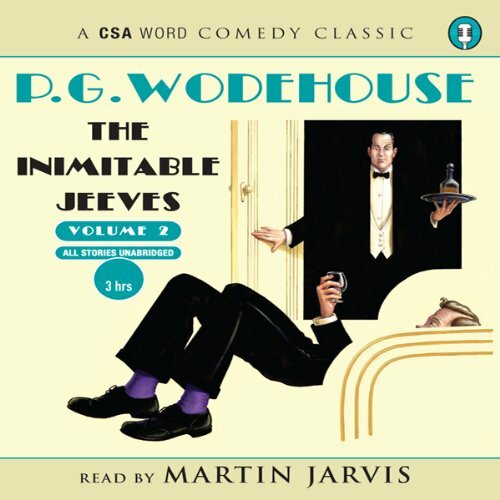 Wodehouse + Jarvis is a great combination. The Inimitable combination of P.G. 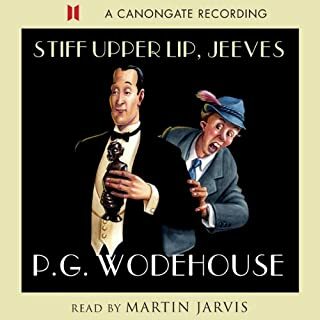 Wodehouse & Martin Jarvis. Top Hole, What? I do think Volume 1 & 2 should be combined (as they are so short) or that the price of each should be reduced to less than the cost of a credit. But apart from that this is superb. Beautifully written and Wodehouse is hilarious, as ever. Perfectly brought to life by Martin Jarvis. If I could have Martin read every audiobook on this site I'd be a happy bunny. His voices are particularly fabulous. Lovely story but not quite the right narrator. 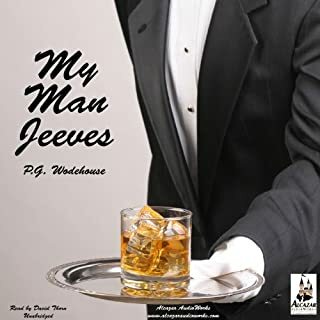 If you love the Wodehouse stories of Jeeves and Wooster, the text is wonderful. 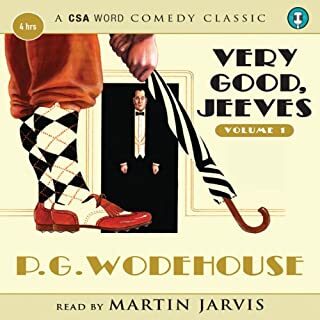 In my opinion though, Martin Jarvis doesn't quite pull off Jeeves - his Wooster is suitably plummy but to me he makes Jeeves sound supercilious, almost a bit hostile. 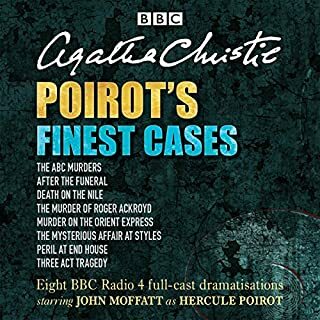 My recommendation is go for the Jonathan Cecil version of this same book (also here on Audible) which is sublime.